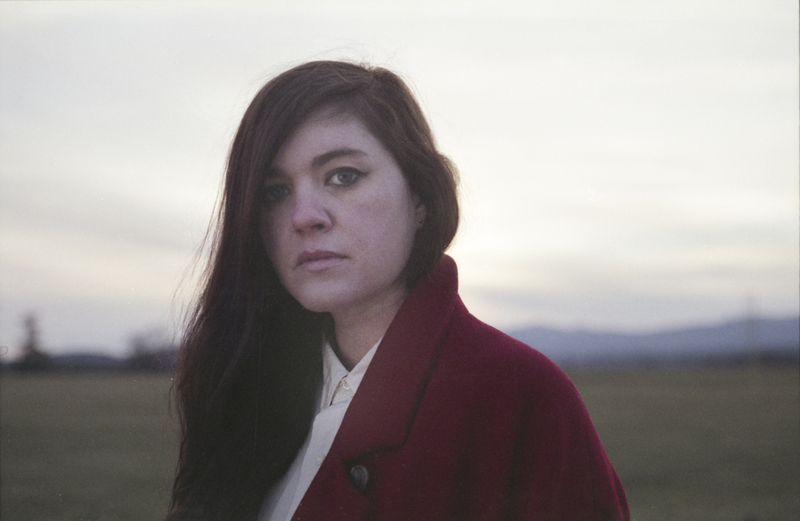 The Line Of Best Fit interview Julianna Barwick, on 3 albums she would be crate-digging for at the World's Biggest Record Fair, happening in Utrecht during Le Guess Who? 2017. Featuring movie scores, welsh lullabies, and "a Pandora’s box of beautiful and goosebump-inducing moments". Read in full here. "Danny Elfman's score for Beetlejuice is totally iconic, unprecedented in its sound, inimitable. Complete genius." Julianna Barwick performs at Le Guess Who? 2017 on Sunday, 12 November, curated by Perfume Genius. Record Planet's Mega Record & CD Fair goes down 11 & 12 November.